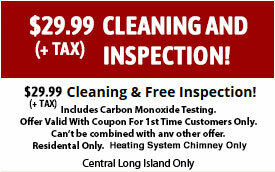 Long Island Chimney Repair, Installation, Maintenance & Cleaning. Welcome to US Chimney Corporation. We are experienced professional chimney contractors offering comprehensive chimney service to residential and commercial customers in Long Island, Queens, and Brooklyn New York and the surrounding areas. 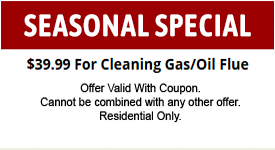 We cover every need with complete chimney installation, chimney repair, chimney cleaning, and maintenance services. 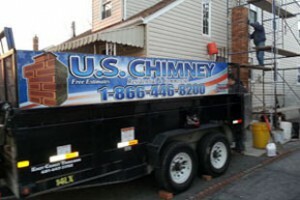 We are Long Island’s top rated Chimney Repair Company. Do not forget about our great coupon deals! 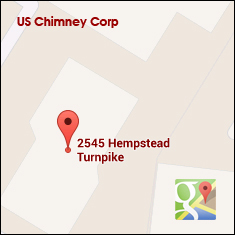 At US Chimney Corporation, we are fully licensed and insured to provide chimney service in Long Island, Brooklyn, Queens, New York and surrounding areas. We are members of several professional organizations, including the National Chimney Sweep Guild, Building Trades Association, and the Long Island Better Business Bureau. Our professionally trained technicians have the expertise to ensure the best professional service in the business. Like us on Facebook! US Chimney Corporation is a family-owned business that has provided all of Long Island with comprehensive chimney services and exceptional customer service for over 15 years. U.S. Chimney Corporation offers a full scope of services to residents of Brooklyn, NY, Long Island, NY, and Queens, NY in need of chimney cleaning, maintenance, and repair. We employ only highly trained and knowledgeable technicians, dedicated to delivering expert cleaning and repairs, as well as unparalleled customer service. 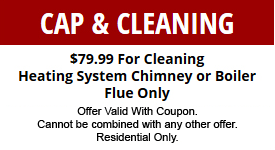 U.S. Chimney offers chimney cleaning, maintenance, and repair services. 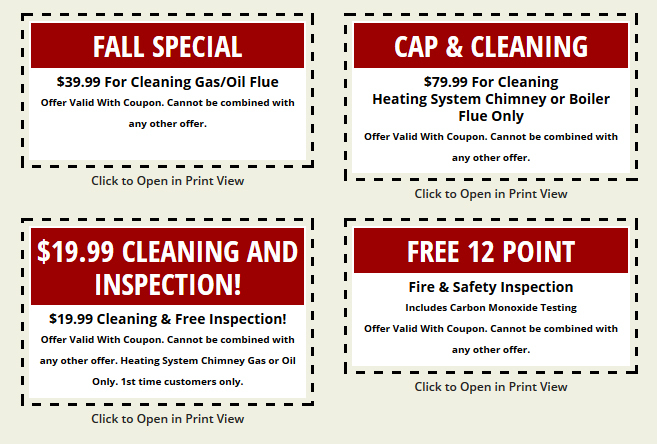 We believe your search for quality chimney contractors will end with us. We’re committed to completing cleanings and repairs with skill and expertise, effectively meeting our customers’ needs the first time around.